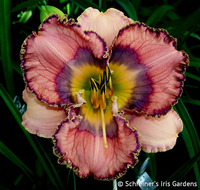 We are the exclusive retailer for Bill Maryott's daylilies. 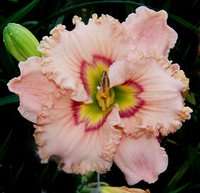 We also grow cultivars of other renowned hybridizers. 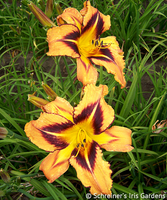 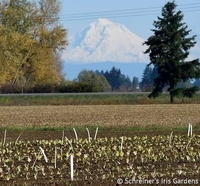 All daylilies are grown and shipped from our fields here on our Salem, Oregon farm. 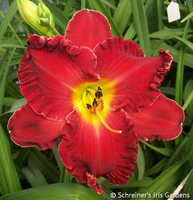 We begin shipping daylily orders mid-June (unless otherwise specified). 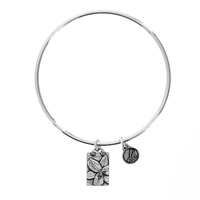 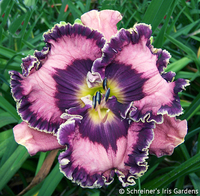 Please note that daylilies are shipped separately from iris. 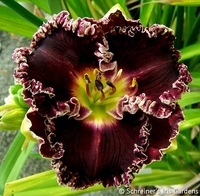 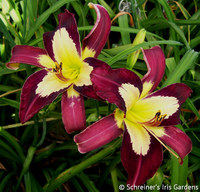 If your order contains both daylilies and iris, you will receive separate multiple shipments from us at different times. 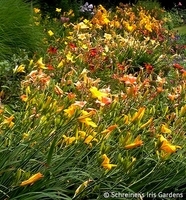 Daylilies grouped together in color categories makes planning your garden easy!